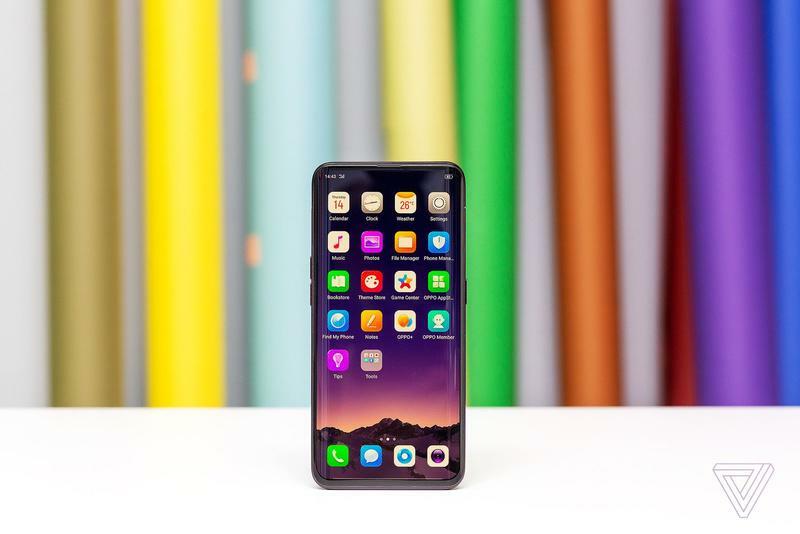 Oppo officially unveiled its upcoming Find X flagship, helping to usher in the era that does away with bezels and notches by utilizing a mechanical pop-up cameras to maximize screen real estate. 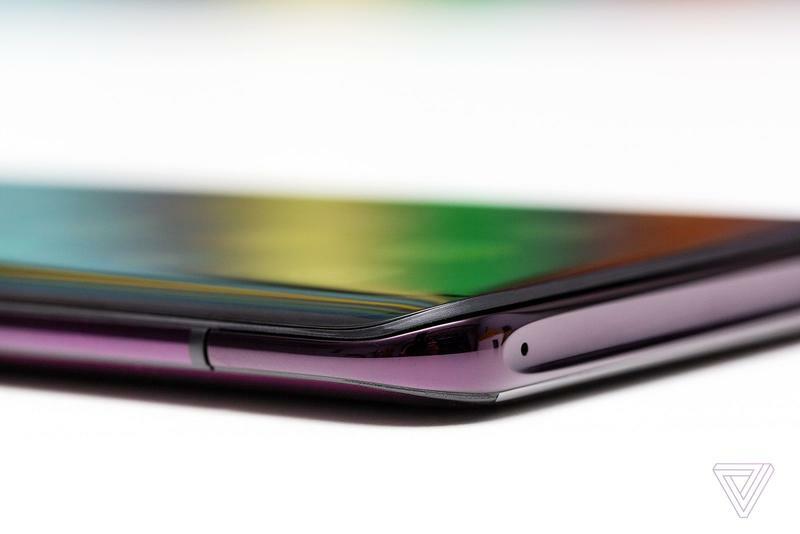 There’s no way around it: the Oppo Find X is the most striking phone available right now, but just in case it wasn’t flashy enough for you, Oppo made a special Lamborghini edition to boot. In the past BlackBerry has partnered up with Porsche for special edition devices and Oppo wanted to do something similar, so it teamed up with the Italian luxury car company for a special version of its newest smartphone. 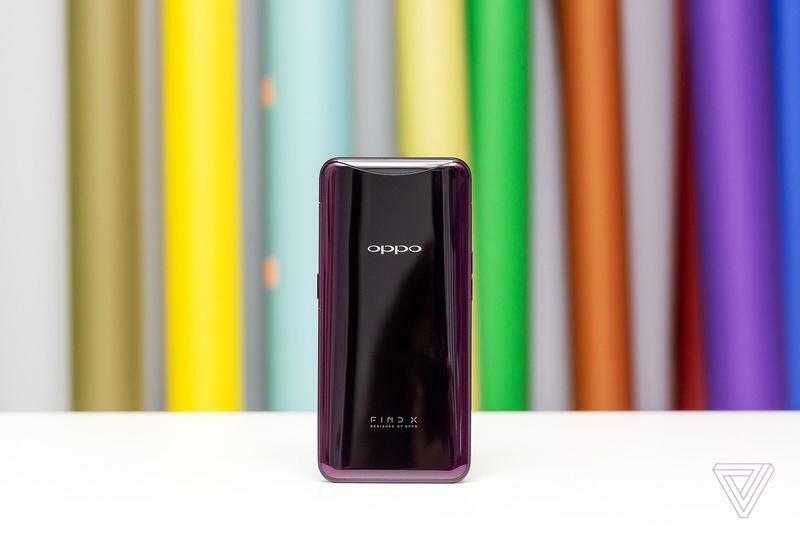 The special edition of the Oppo Find X will cost 1,699 euros ($1,966) as opposed to the 999 euros the standard model will cost($1,158), and will add a slightly varied look in the form of a carbon fiber texture finish on the back with the Lamborghini logo emblazoned at the center. It’ll also boast Super VOOC charging that will charge up the Find X’s 3,400mAh battery from 0 to 100-percent in about 35 minutes. 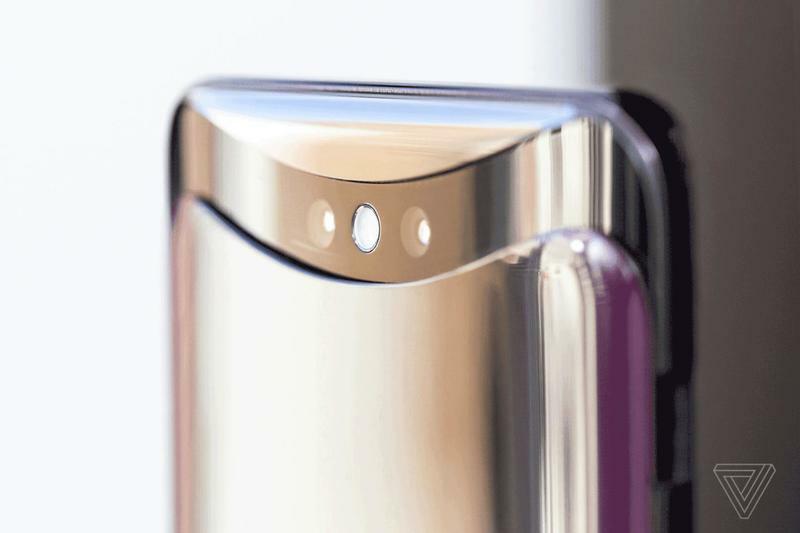 Of course, it’ll retain the same striking 6.4-inch display and stunning chassis that pops up to reveal the dual camera on the back and the front-facing camera. 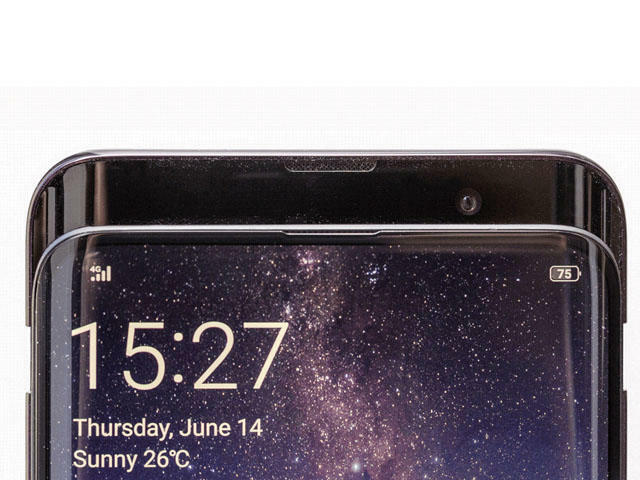 Powering it is a Snapdragon 845 processor and 8GB of RAM, though it’s unclear if the 256GB of storage will be carried over from the standard model or if the number has been increased for the special edition version. 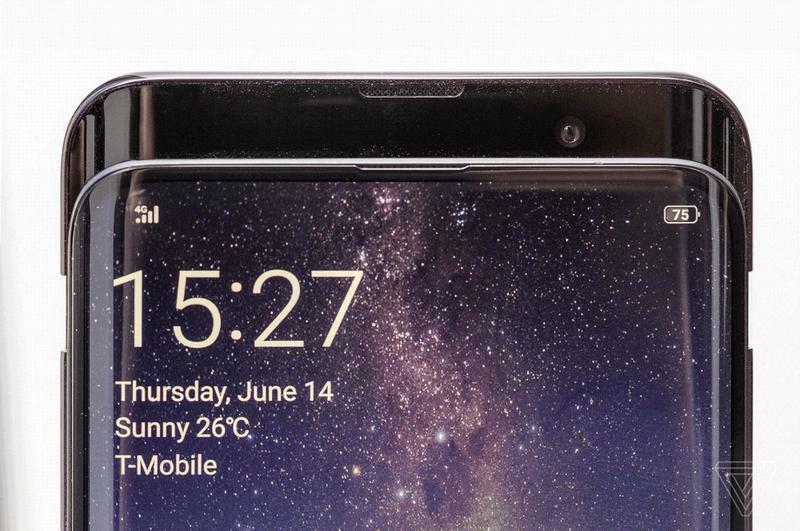 Unfortunately, Oppo did not announce when the Lamborghini edition of the Find X will go on sale.